Loving our children is one of this world’s greatest mysteries. Some may say that it is a thankless job. At the end of the day, however, once you see your child smiling, all the stress that you feel instantly vanishes. You can even say that they make us feel brand new again. 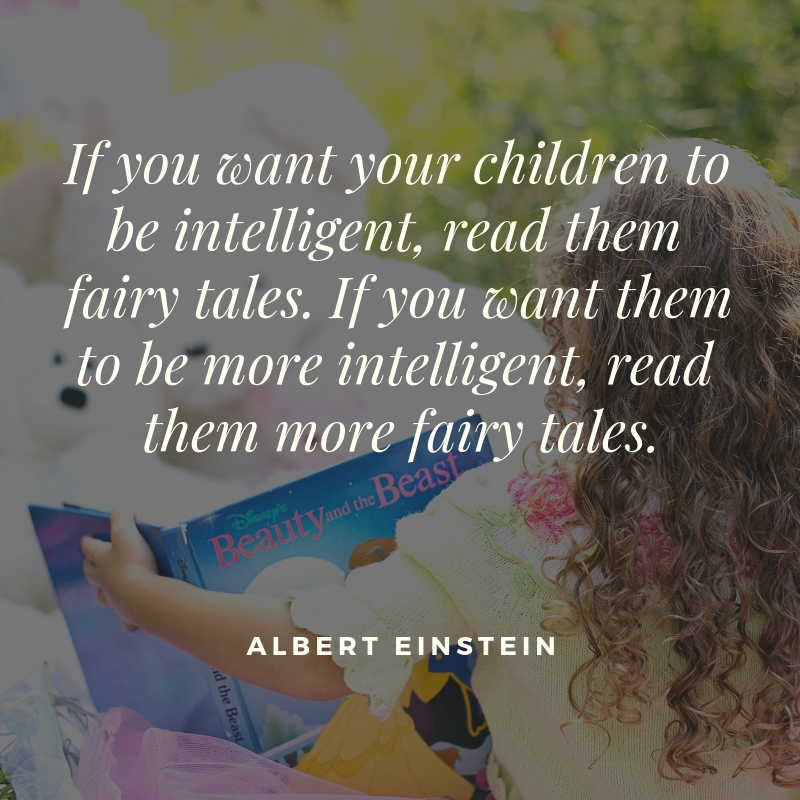 If you love your children so much and words are not enough to express them, these quotes will help you say what you mean. We have collected the best quotes from celebrities, author, and other people who have children of their own. Feel free to share to those people you know who have their own children! Seven things every child needs to hear: I love you, I’m proud of you, I’m sorry, I forgive you, I’m listening. This is your responsibility. You have what it takes to succeed. Teach your children they’re unique. That way, they won’t feel pressured to be like everybody else. What is a home without children? Quiet. Even if people are still very young, they shouldn’t be prevented from saying what they think. Children are mirrors, they reflect back to us all we say and do. To every child – I dream of a world where you can laugh, dance, sing, learn, live in peace and be happy. 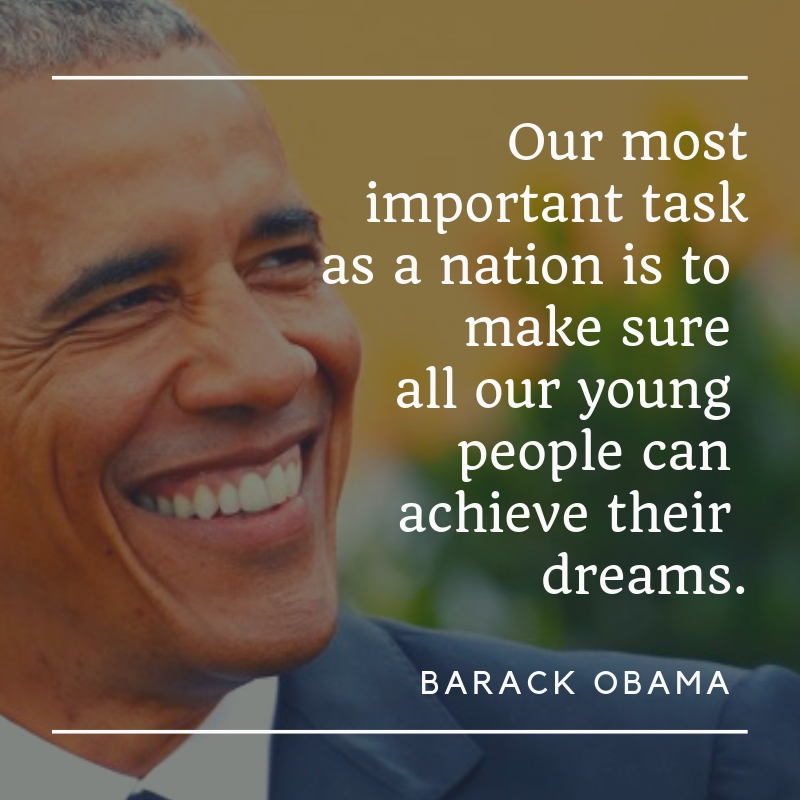 Our most important task as a nation is to make sure all our young people can achieve their dreams. A child can teach an adult three things… To be happy for no reason. To always be busy with something. And to know how to demand with all his might that which he desires. A child seldom needs a good talking to as a good listening to. A child is an uncut diamond. 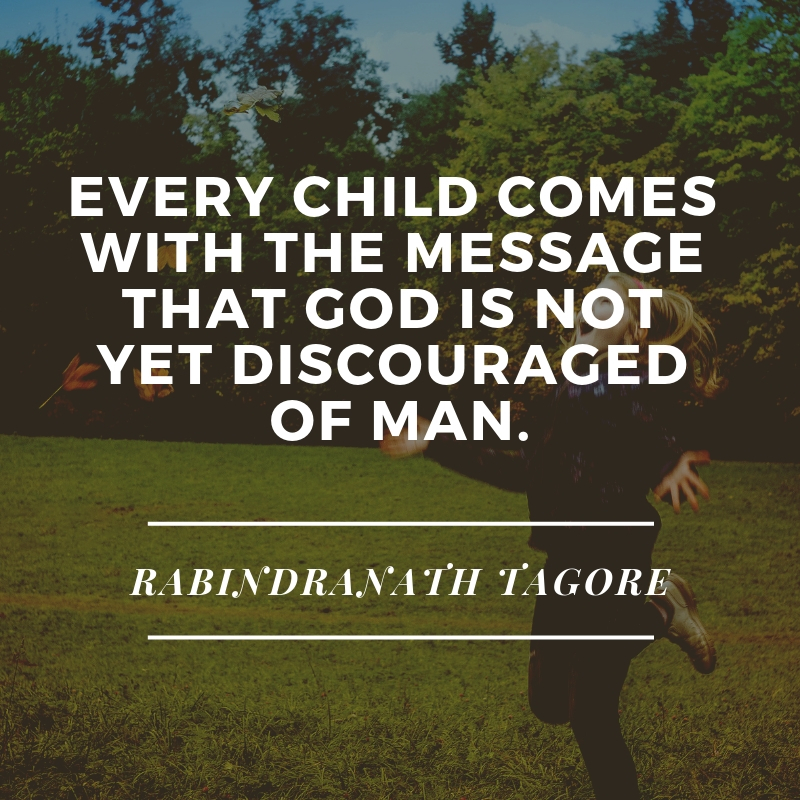 Are you looking for an inspirational quote that would best describe how you love your children? These quotes may be the ones that you are looking for! Feel free to share with your friends, family, and loved ones!